Prices start at £45.00 for up to the first 20 items. No VAT. all documents sent as a pdf. I aim to respond to call outs as quickly as possible, free of charge within 40 miles of EX20 3HY, 75p per additional mile. There will be a minimum of disturbance to your business and out of working hours bookings are welcome. It is the responsibility of any business to ensure their electrical equipment is safe for use. If electrical shock or injury occurs as a result of faulty equipment, businesses can be prosecuted by the Health and Safety Executive (HSE), so it is important to select a PAT tester with care. Replacing appliances can be very costly. Often all that is needed is cleaning of contacts or securing of terminals in order for items to pass. Rest assured that no appliance will fail unless there is good reason for it to do so. After more than 35 years spent working in the live entertainment industry on sound, it felt like time for a change. 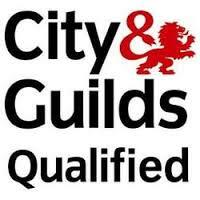 Inspired by another local PAT tester, I studied and attended the City & Guilds 2377 course for in-service inspection and testing. 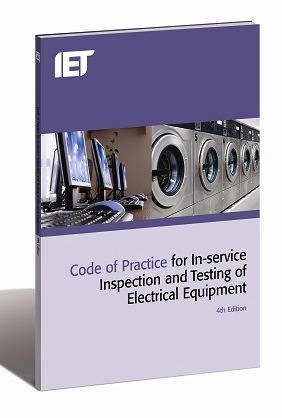 Using the latest technology to save and print test results allows me to spend more time on the thorough testing of each item, using presets created in accordance with the IET Code Of Practice 4th edition. Portable appliance testing is not specifically required by law, however The Health and Safety at Work Act 1974 puts a duty of care upon both employer (sections 2, 3 and 4 etc) and employee (section 7) to ensure the safety of all persons using the work premises. This includes the self employed. "As may be necessary to prevent danger, all systems shall be maintained so to prevent, so far as is reasonably practicable, such danger". (Regulation 4(2)) An important part of this maintenance programme is portable appliance testing. It may also be required to comply with some insurance policies. When I decided to take up portable appliance testing I quickly realised the most important thing was to find the right tester at an affordable price. This led to some extensive research into the market. I knew that I wanted a downloadable device that would create reports automatically. I also knew that I wanted to design my own test sequences for different appliances, and be able to recall and use any of those quickly. Last but not least it needed to be capable of testing 110V appliances. 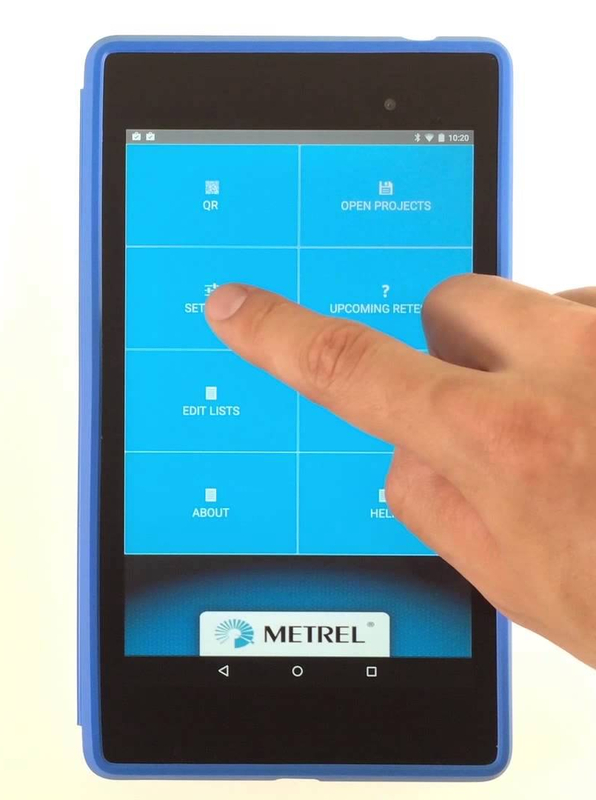 I finally settled on the idea of using the Metrel Deltapat MI 3309 tester with PATLink Pro on a small Windows laptop and the Metrel aPAT Link app on an android phone. Although information on the web about these products was sparse, I liked what I saw, took the plunge and invested in the tester and all the necessary software. 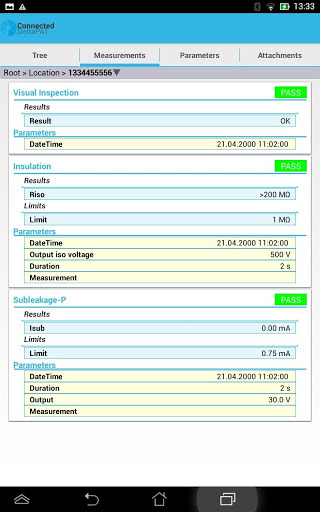 The idea was that the aPAT Link app on the phone was to be used to control the tester and save the results by bluetooth connection, and PATLink Pro on the laptop would import the finished project from the phone and create the test report in pdf format, and then print it if required. On the whole, a great mid priced tester. This model doesn't have the bluetooth built in, you have to purchase a bluetooth dongle if you want to take advantage of linking to a phone or tablet. The Deltapat MI 3309 BT has bluetooth built in already. It's a good shape and weight for handling, a solid construction, comes with test leads and probes/ clips, it has a folding rubberised support on the back which presents a good viewing angle but sadly makes the tester rather unstable when plugging and unplugging from it. Another slight gripe is the way the unit powers down after a period of inactivity, this can be most inconvenient but I haven't found a way to disable that "feature" yet! On the more positive side the display window is clear and uncluttered, showing real-time readings and confirming those with nice big red or green lights depending on the outcome of the test. The tester runs through the programmed sequence and gives audible responses, pausing between each stage to let you either repeat that part of the test (very useful for extension leads etc.) or proceed with the next stage. This device will test 110 Volt appliances, but it won't perform a run test on them. However a work-around to this issue is after performing the usual 110V tests I use a previously tested 110V transformer to run the appliance connected to the same supply as the tester. Any measurable leakage is still apparent this way- in fact in their manual Metrel show a diagram of this as a method of testing fixed appliances. This app is a little quirky and fiddly, but it will allow you to create test sequences with custom parameters known as Autotests, and save all the results from the tester as a project. When the tester auto-powers down while the app is still connected a restart of the app is often required. For that reason it is wise to try to remember to manually disconnect the app on the phone when you may not be using the tester for a while. The app is improving with updates and becoming easier to use, hopefully this will continue. This program will import the current project from the phone/ tablet, and turn it into a full report including all recorded results for each appliance along with a description and appliance number. Edits and renaming are possible at this stage and there is a customer database section that is handy for repeat customers. The trick here is to first move the saved project from the phone's memory (where it is saved by default) to your SD card, as PATLink Pro will only import it from there. The report that it creates may not be pretty but it does contain all the necessary details for the customer's use, and this can run into many pages so electronic delivery is definitely preferable to paper. All together this system works well, and is far preferable to hand-writing the report sheets I'm sure. The only thing I need to write by hand are the pass and fail labels, although there is a label printer available for the tester. An optional bar code scanner can also be found. In practice the workflow is fairly fast and easy, I run all testing operations from the android app and keep a close eye on the tester window. After a couple of years use I have no regrets about the choices made. Pat Testing Exeter. Pat Testing Devon. Pat Testing West Devon. Pat testing Southwest. Pat Testing Okehampton. 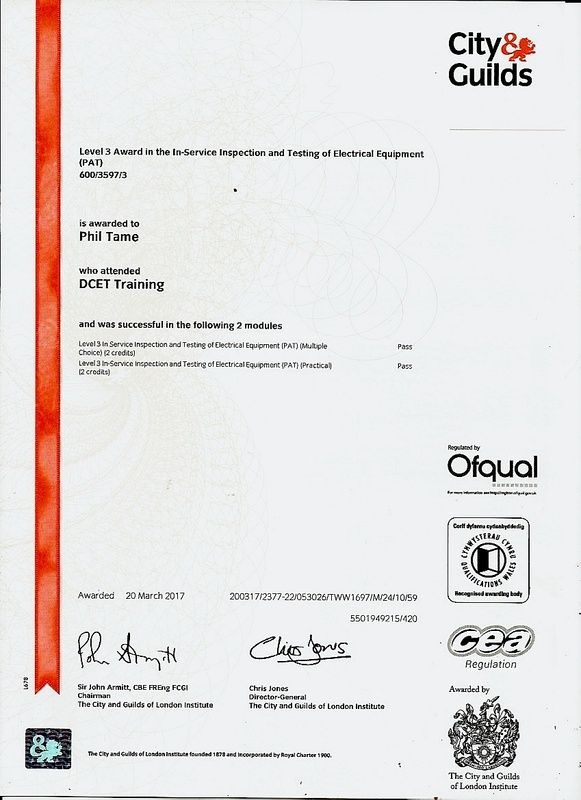 Pat Testing Barnstaple. Pat Testing Holsworthy. Pat Testing Winkleigh. Pat Testing Great Torrington. Pat Testing Bideford. Pat Testing Cornwall. Pat Testing Dartmoor. Pat Testing Crediton. Pat Testing Launceston. Pat Testing Bude. Pat Testing Tavistock. Pat Testing Liskeard. Portable Appliance Testing. Pat Tester Devon. Pat Tester Exeter. Pat Test Devon. Pat Test Exeter. Pat Test Honiton. Pat Test Exmouth. Pat Test Axminster. Pat Testing Best Prices Cheap. Proper Pat Testing. Qualified pat tester. 2377 pat tester. 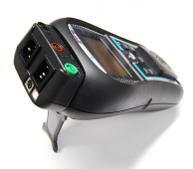 City and Guilds pat tester.